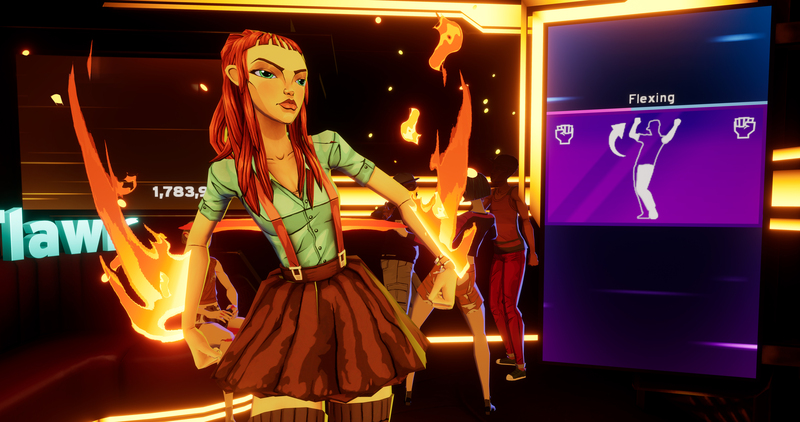 Harmonix Blog: Introducing Dance Central for Oculus Quest, Oculus Rift, and Oculus Rift S! Introducing Dance Central for Oculus Quest, Oculus Rift, and Oculus Rift S! Dance Central™ is back! We’re extremely excited to announce that Dance Central will be coming to the Oculus Quest and Rift platform this Spring. Get ready to dive back into this beloved series and immerse yourself (literally) in your surroundings. 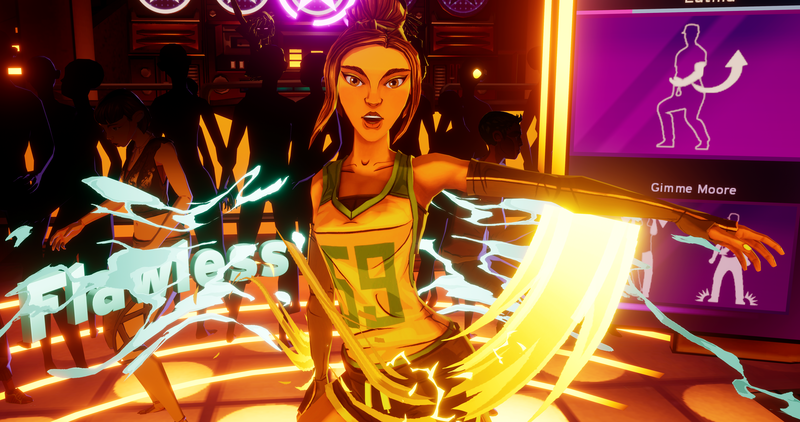 As a day-one launch title for the Oculus Quest, Dance Central was made with the Quest’s standalone capabilities in mind to bring you a truly unique gaming experience. Come face-to-face with your favorite Dance Central characters and build relationships with them as you dance through the soundtrack. Say hello to the characters you’ve come to know and love -- Emilia, Mo, Oblio & Miss Aubrey -- and meet our brand new friend, Hart! Much like all of you, Hart knows EVERYTHING there is to know about Dance Central. You will all get along great. This is also Dance Central’s first dive into synchronous online multiplayer. Meet up with friends in the lounge to party, show off, and dance your hearts out . Compete against your friends in free-for-all or team dance games to see who's the best in the crew. Keep posted for more information on this feature in the weeks to come! Are you going to be at PAX East? If so, be sure to stop by the Facebook Gaming booth (#15055) and play Dance Central to get the first look at the game! Or, you can check us out at the Oculus Rift S Showcase (#18043) to see us play multiplayer live! We will be showing off the competitive mini-games in Dance Central to give you a closer look at synchronous online multiplayer. If you do swing on by throughout the weekend, be sure to Tweet us (@Dance_Central) or drop us a line in our Discord server (Discord.gg/Harmonix) and let us know your thoughts! Not going to PAX East? No need to worry! 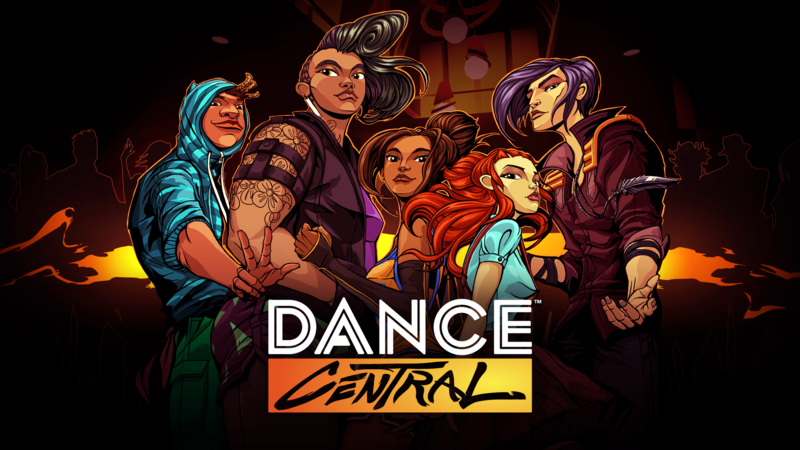 We will be streaming Dance Central with the dev team tonight (March 27th) at 5PM Eastern / 2PM Pacific on Facebook, Twitch, and Mixer. Tune in to catch a glimpse into this brand new Dance Central experience, ask the devs questions, and get excited! Do you want the latest Dance Central news before the general public? Then we have a special treat for you! Become a Dance Central VIP TODAY! It’ll give you some serious perks. Hot off the presses Dance Central news and reveals. A special VIP role in our Discord. Opportunities for giveaways and a spotlight on all your fan art! 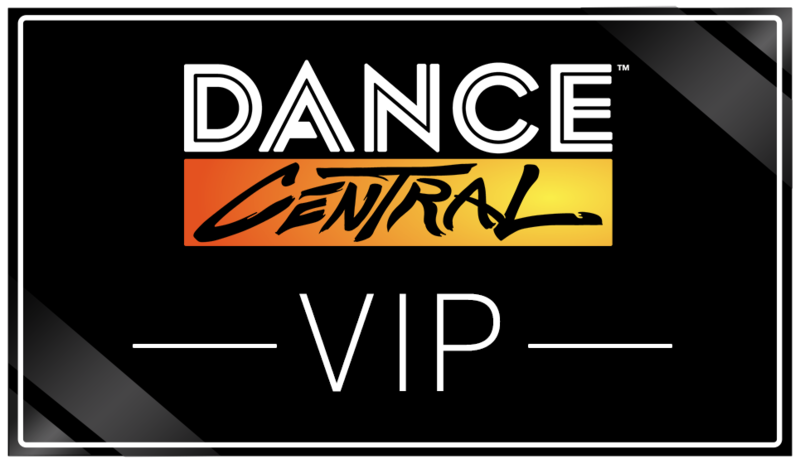 Anyone can become a Dance Central VIP, so sign up over at bit.ly/DanceCentralVIP and we’ll be in touch soon! While that’s all for today, over the coming weeks we’ll have more to share about Dance Central. Be sure to follow us on Twitter and Facebook, become a Dance Central VIP, and join our official Discord server at discord.gg/harmonix. 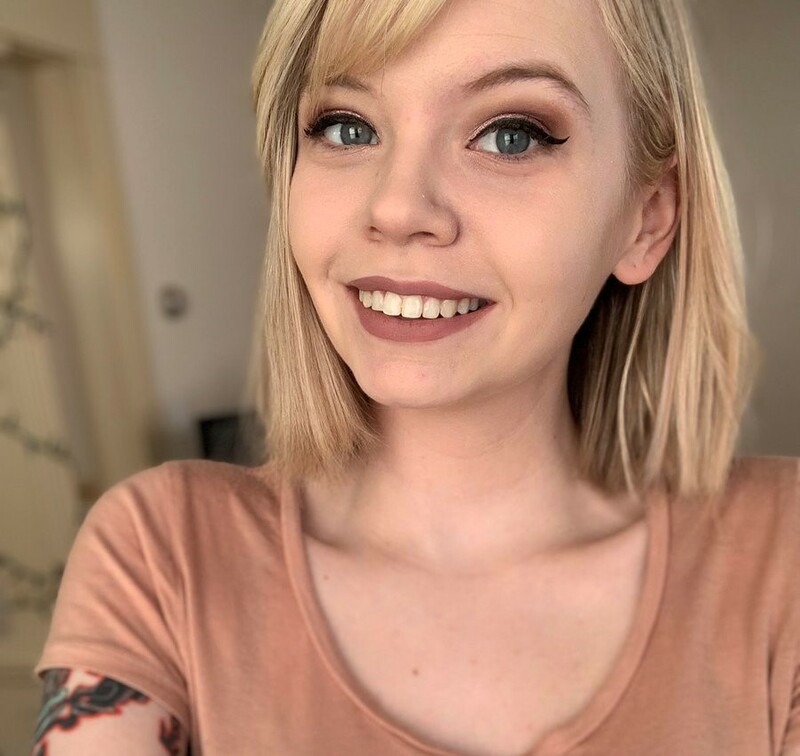 Katey is on the Community Team at Harmonix currently working on AUDICA and Dance Central!